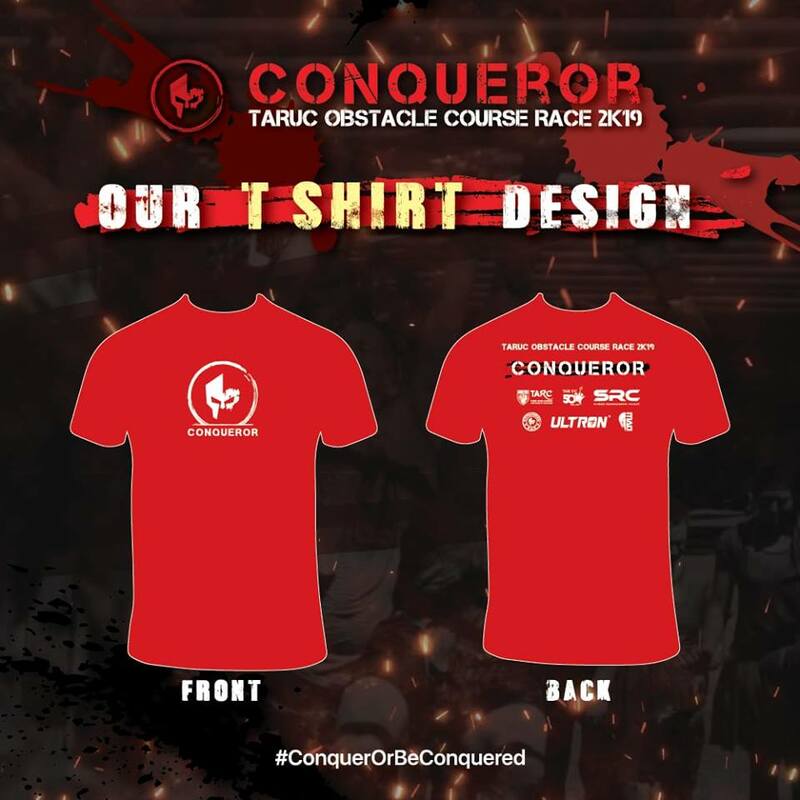 TARUC Obstacle Course Race 2019 | JustRunLah! 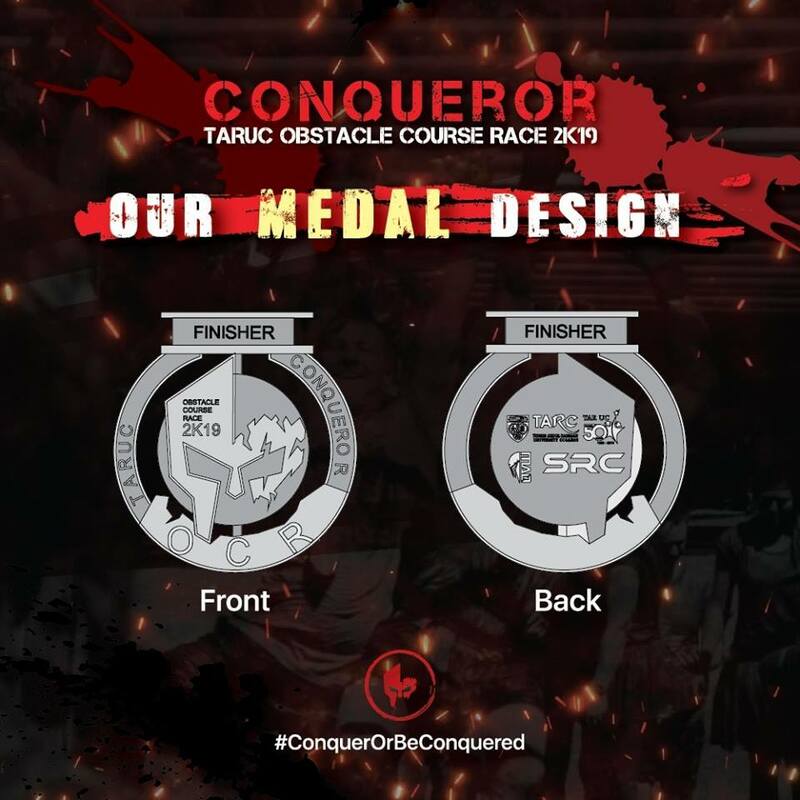 TARUC Obstacle Course Race: Conqueror is organised from Student Representative Council of TARUC (Setapak,KL). Our main company collaborator for this event is with Mad Warrior, as our external activity organizers to set up the obstacles along the race as well as providing us with professional advices and guidance. It is provides a challenging platform that combines the elements of running, climbing, jumping, crawling, swimming and balancing. 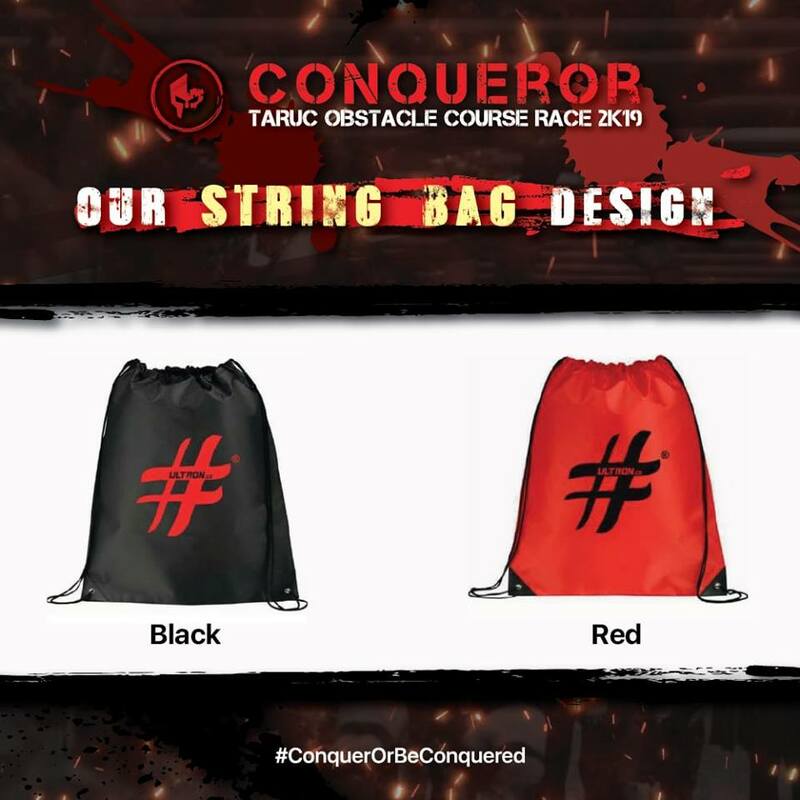 Obstacle Course Race carries the theme “The Conqueror”, which means other than to conquer the obstacles of the race, and most importantly the determination within ourselves. Those who are able to complete the race will be the conqueror of themselves to train their physical and mentality. Besides, it also opened to the students and public all around Malaysia. TARUC Obstacle Course Race is aim to provide a platform to students and the public for a more comprehensive personal development physically and mentally, as well as to encourage interaction among sport enthusiast. Two categories are open for registration which is Open Race and Elite Race. Open Race is a non-competition based race open for participants who prefer to challenge themselves within their own limits. Elite Race is a competition based race for participants who prefer to challenge against others for the winning title. If you are interested to purchase Obstacle Course Race tickets, kindly follow our facebook page : https://www.facebook.com/tarucocr2k19/ to catch up with our most updated news. **Other extra free goodies to be confirmed.